Someone in the shadows wants Coby Walker dead. Someone wants to bring The Lone Riders down. Ben Salter didn’t want to return to a life he’d left behind. 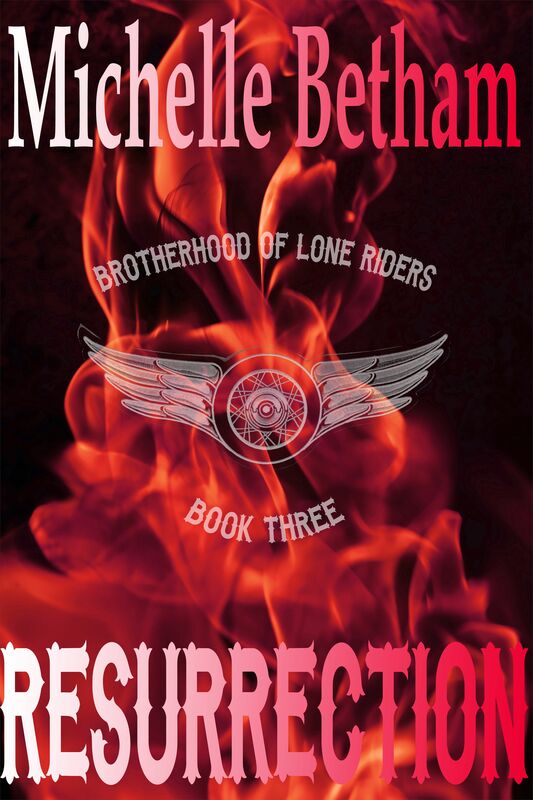 But all of a sudden he finds himself thrust back into that world he’d never intended to return to, as the person he’d swore he’d never be again. He thought he could handle it. He thought pushing her away would be easy. 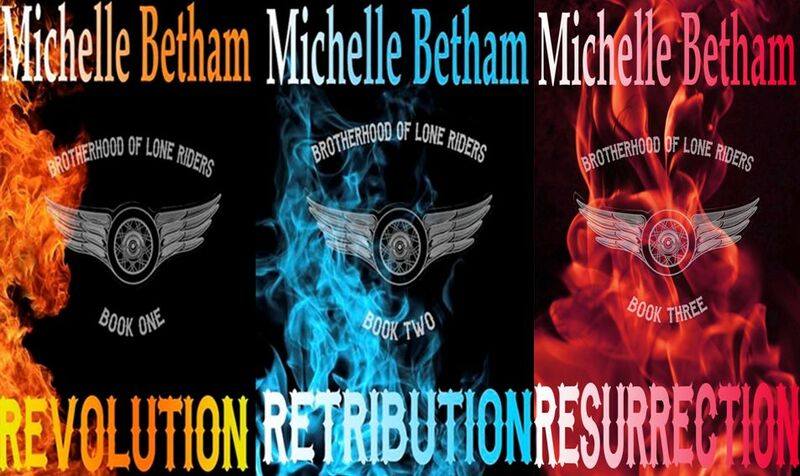 Michelle Betham is an ex-media technician turned author of hot, edgy, gritty romance, usually involving rock stars, sports stars, and bikers. But not usually all in the same book. Yet. She is both self-published and published through HarperImpulse, a division of HarperCollins Publishers. This entry was posted in Uncategorized on 28/07/2015 by suefortin.